48-HOUR RE-LAUNCH! LAST CHANCE TO PURCHASE! It's a saying as iconic as the man himself. 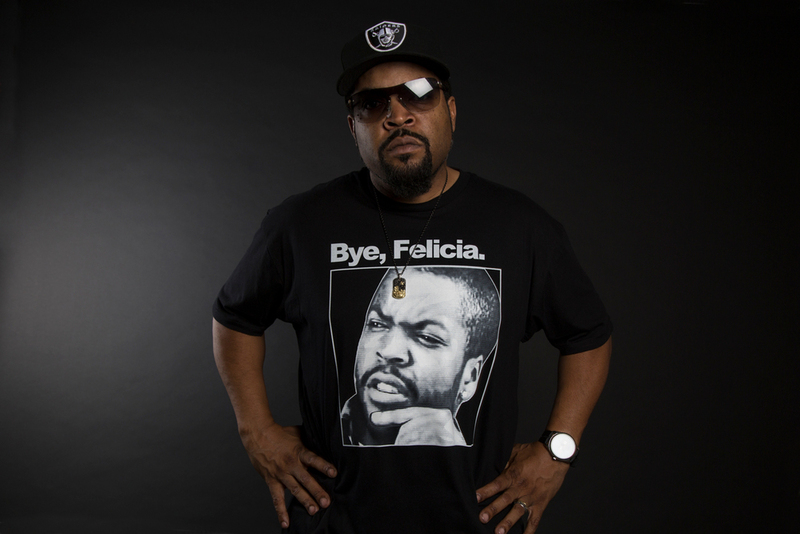 Help fight diabetes with the official "Bye, Felicia." shirt only from Represent. Portion of proceeds supports the American Diabetes Association. Bye, Felicia. Bye, Diabetes.